The light and soul of your event. 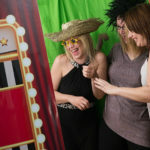 Booths4You has Photo Booths and Magic Mirror’s to hire but we offer lots more services and products than that, all with the same high-quality and attention to detail that we have built our reputation on. Our LED Dance Floors, 4ft Giant Light Up Letters and Numbers, Candy Carts and Venue Dressing really will enhance any event or party. 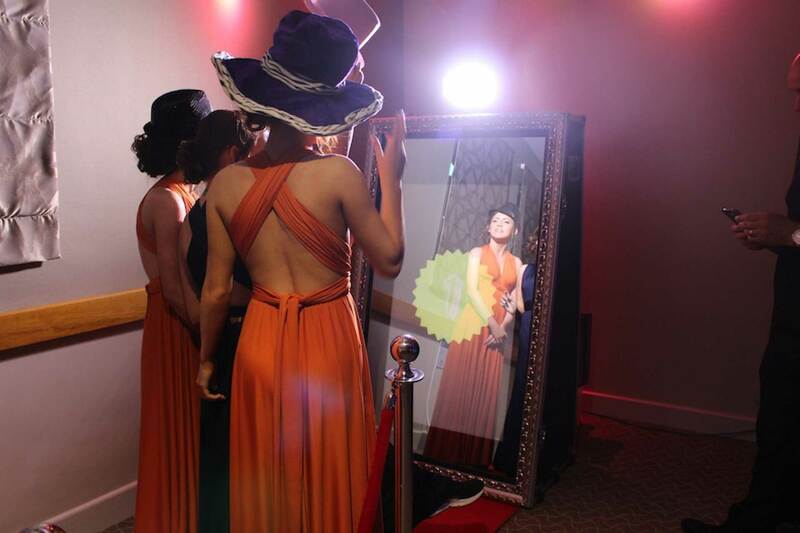 Only the best self-enclosed photo booths, holding up to 8 people, with great quality HD Camera’s are used. 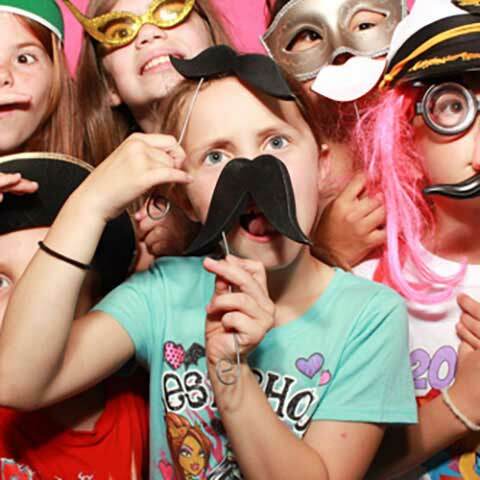 We have it all in-hand so you can relax and enjoy your party. 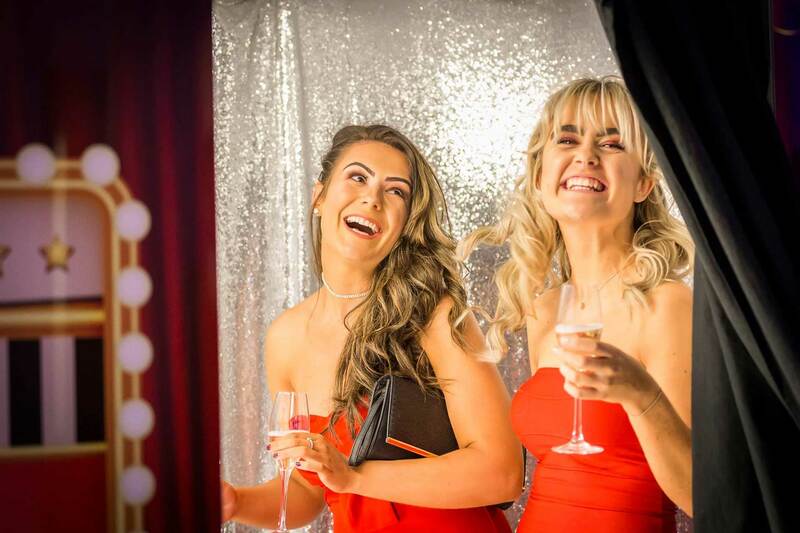 Organising an event or party can be stressful, at Booths4you we aim to provide a professional service with fantastic lines of communication to ensure one (or more) things are ticked off your list with minimal fuss! 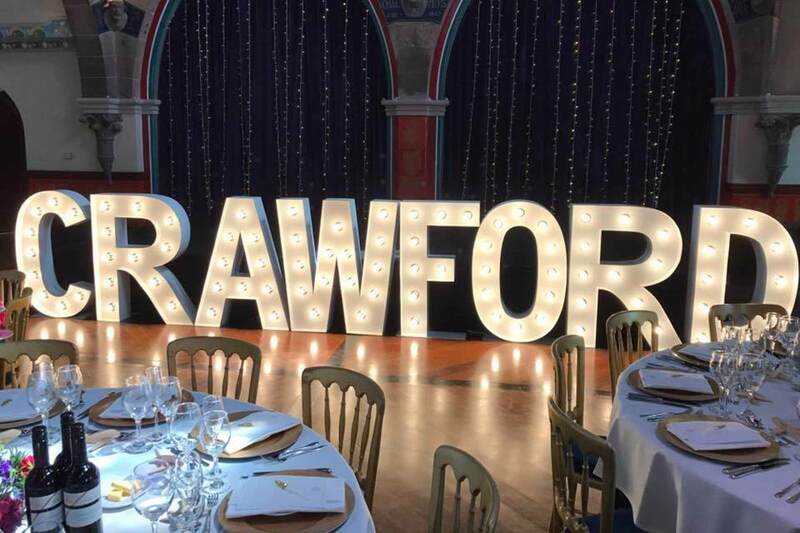 We will always be on hand to answer any questions, whilst coordinating with you and the venue to ensure we work discreetly around the timings of your party, providing a quality flawless service with only the best products. Let Booths4you help take your event to the next level with some of our other services and products. 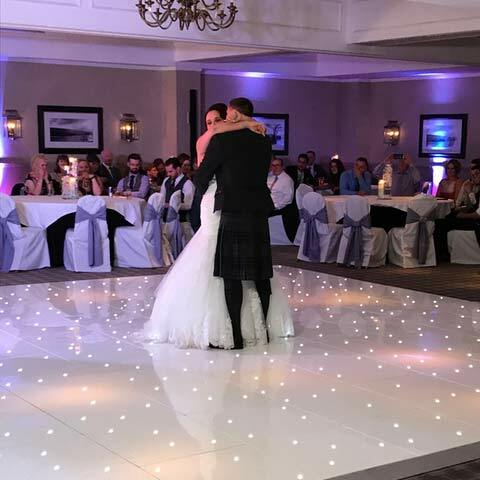 Light up those twinkle toes with a white or black LED dance floor – spectacular at any event! 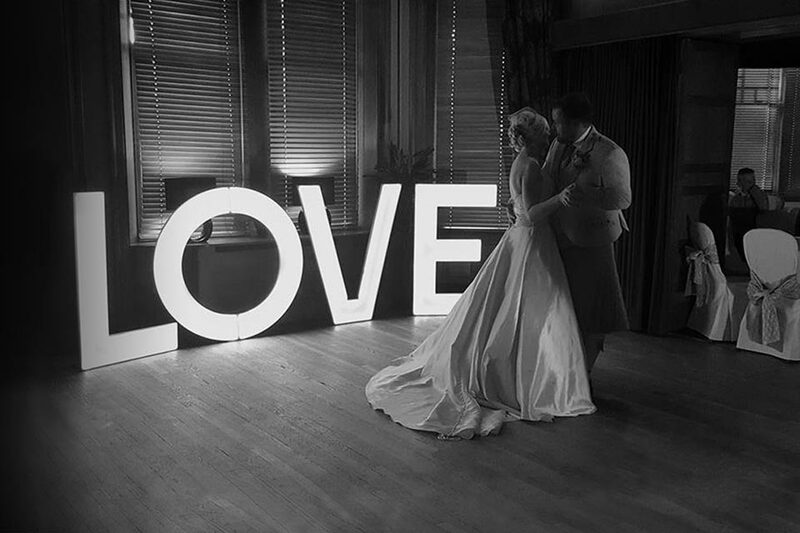 4ft Giant Light Up Letters and Numbers; make any room sparkle. 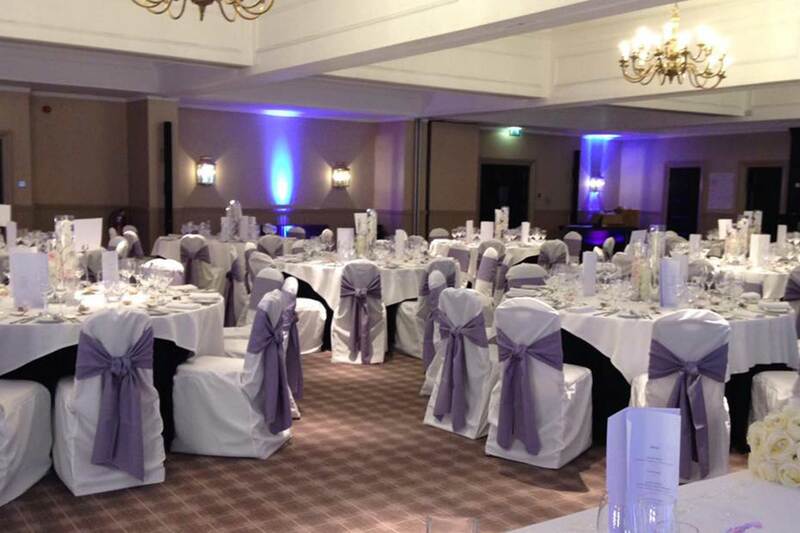 Starlit curtain, centre pieces, chair sashes; bringing the best out of your venue. Your favourite sweets presented spectacularly and you even keep the leftovers! 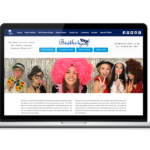 “Just wanted to say a massive thank you for the help and professionalism. 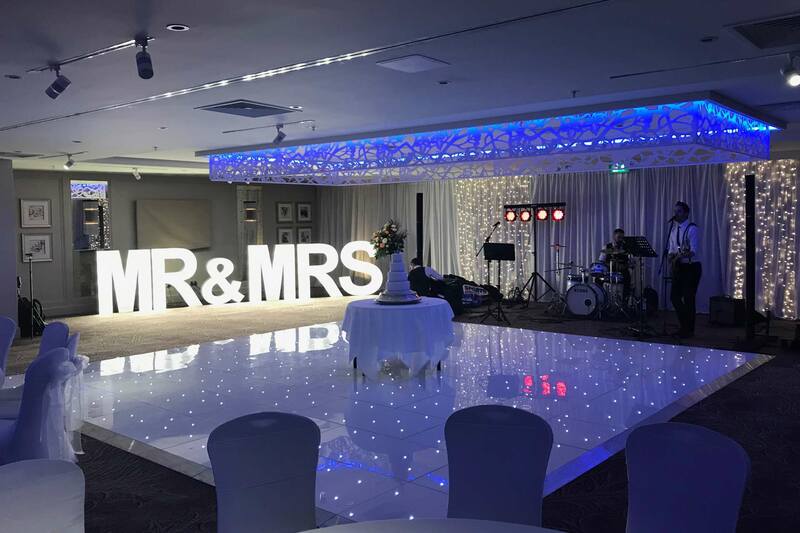 You made our venue look truly amazing and we couldn’t have asked for anything more. 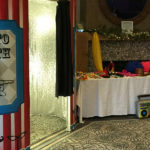 We used Booths4you for a photo booth, candy cart, movie sign, Mr & Mrs sign, table/chair sashes and table decoration... everything was perfect!" “1st class service, will definitely recommend. This went down a treat at my daughters 18th, thank you!" 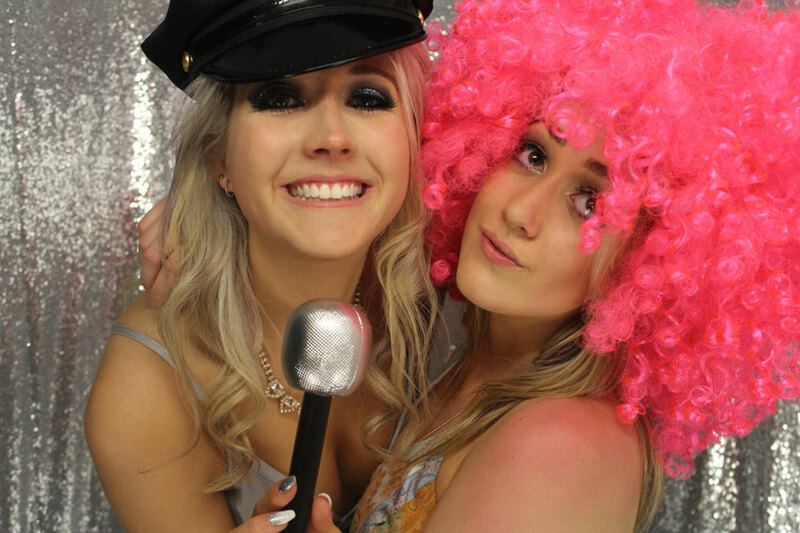 “A fabulous night was had by all, Booths4You was the highlight of a great party! Would highly recommend." 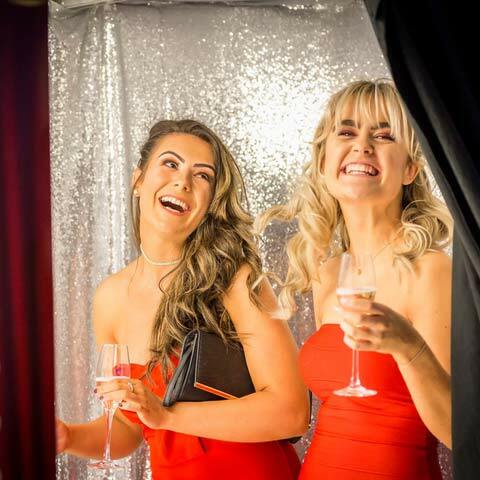 Our self-contained photo booths are 1m wide, 2m long and 2m high; they only require 1 plug socket to get us up and running! Oh remember we need a little space beside the booth for the 6ft prop table. 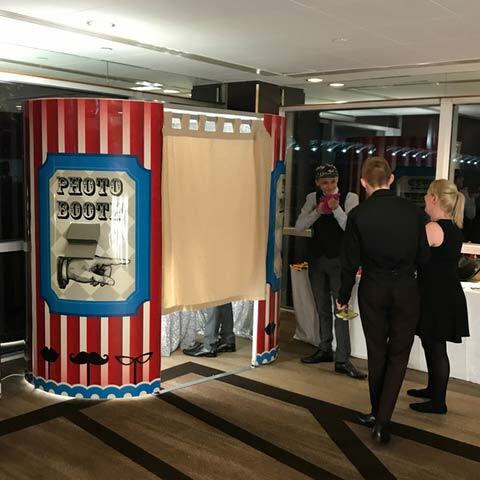 Are props supplied with a Photo Booth package? Yes, we bring lots of props that are constantly updated and refreshed, we even bring a table and cloth to lay them out nicely. Plus, it’s our Booth Attendants job to make sure they stay neat and tidy during the hire. What colours do the LED Dance Floors come in? You can choose either White or Black or a combination of the two, which can look amazing! 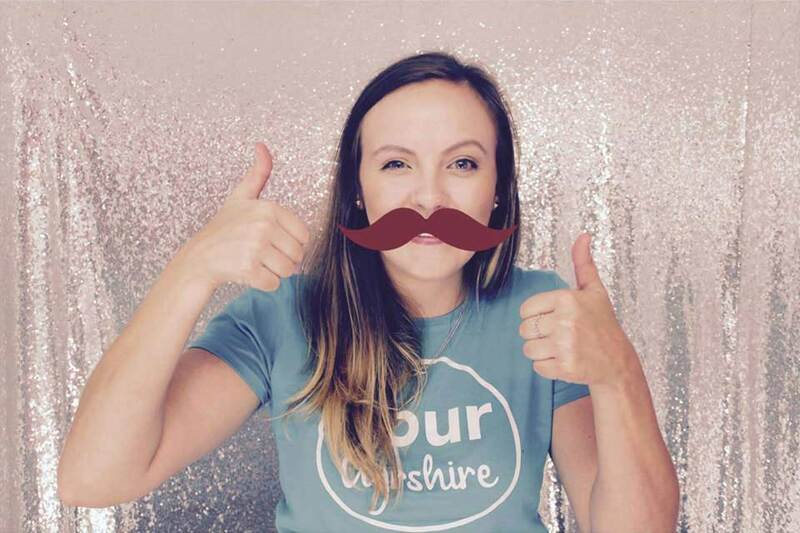 What if I book more than one of Booths4you’s services? Firstly you will receive a great Combo-Deal, so you save money! You also only need to deal with one company instead of a few, making life easier! As soon as you like what you see! We are very busy and although we have multiple booths and other services it would be best to secure your date asap to avoid disappointment.